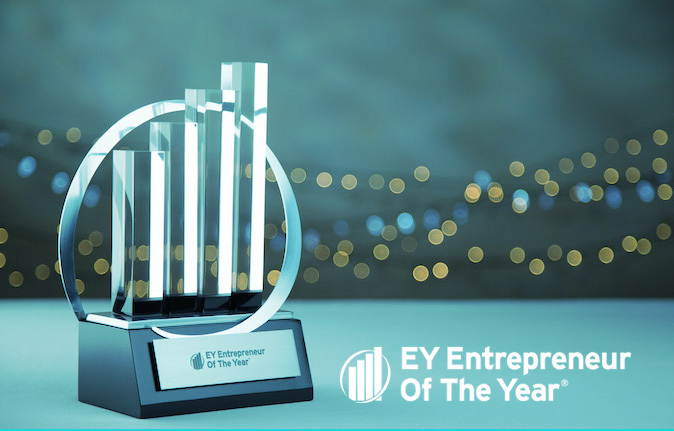 We are proud to announce that Transnational Foods Inc, has been awarded as EY Entrepreneur of the year, Distribution & Manufacturing. Thank you! 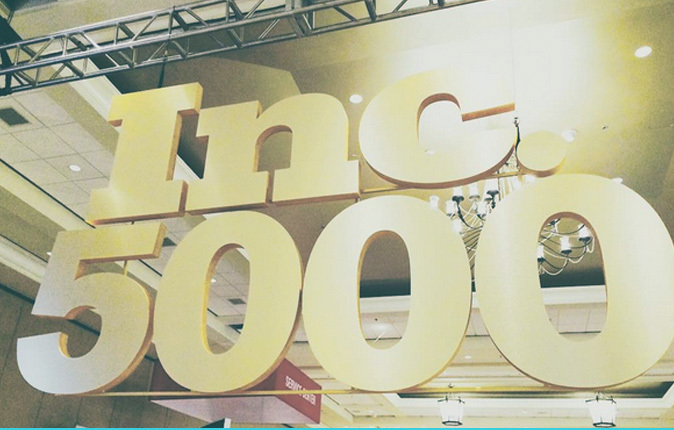 TF has once again made the Inc. 5000 list of the fastest-growing private companies in America Transnational Foods Inc., has once again made the Inc. 5000 list of the fastest-growing, private companies in America. With this accomplishment, Transnational Foods Inc. joins the rarified company of enterprises who have appeared on the list multiple time. 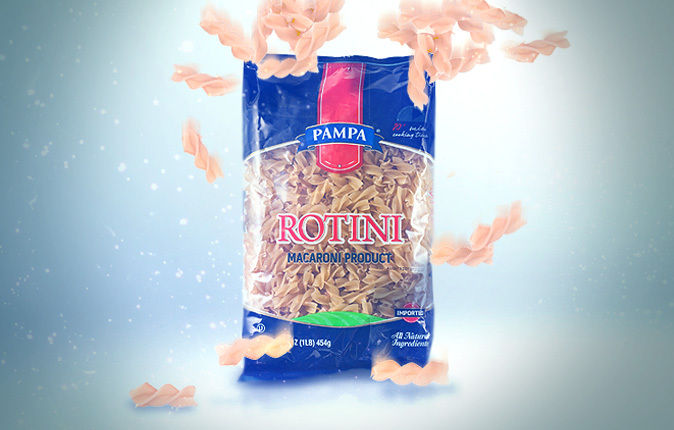 Welcome Rotini to the Pampa line!